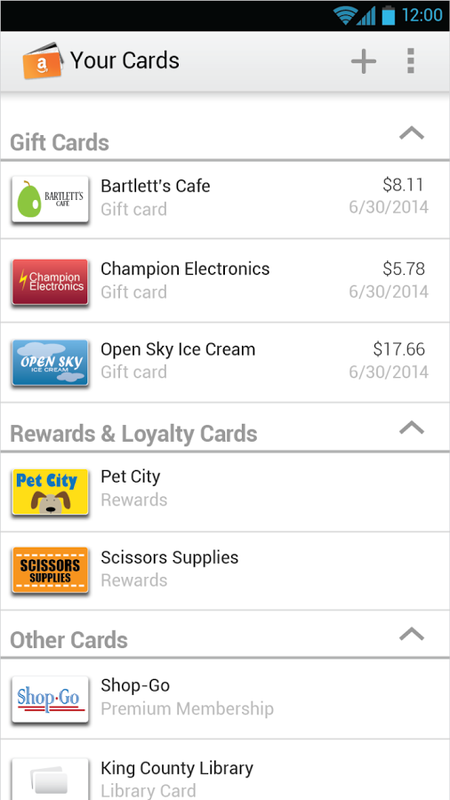 Last week Google released a sizeable update to Google Wallet that finally let you carry loyalty cards in digital form. 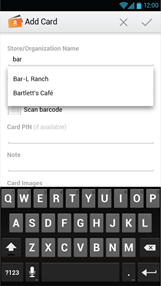 Now Amazon has released its own version of... pretty much the same thing, minus all the other stuff that Google Wallet does. 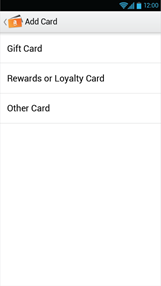 Amazon Wallet is currently in beta on both the Google Play Store and Amazon's own Appstore in a rare simultaneous release. Compatibility seems to be limited to phones at the moment, and since it's labeled as "for Fire Phone" on this promo page, it may be pre-loaded on that device. 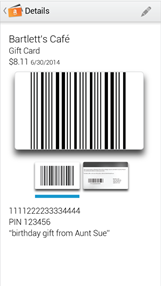 The app does pretty much the same thing that a lot of other apps do: scans the barcode on the back of retail loyalty cards and gift cards (at least the ones without a magnetic strip) and saves serial and pin numbers with a quick photo. 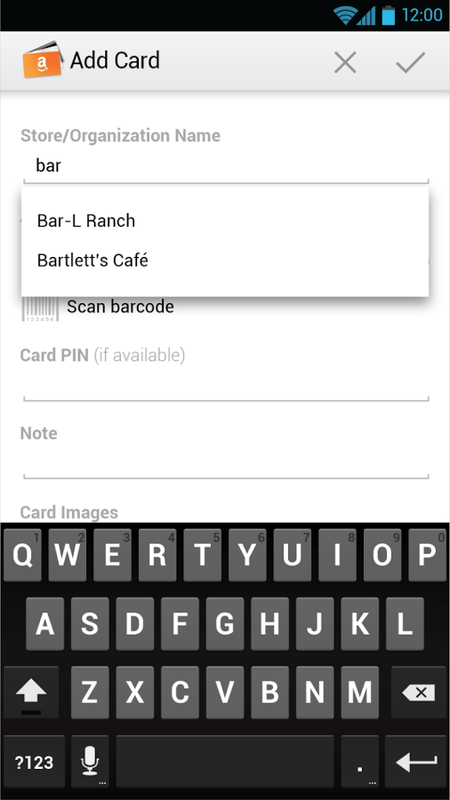 Show the relevant card on your phone at checkout, and you can spare your poor old-fashioned leather wallet the strain of a dozen different saver cards. 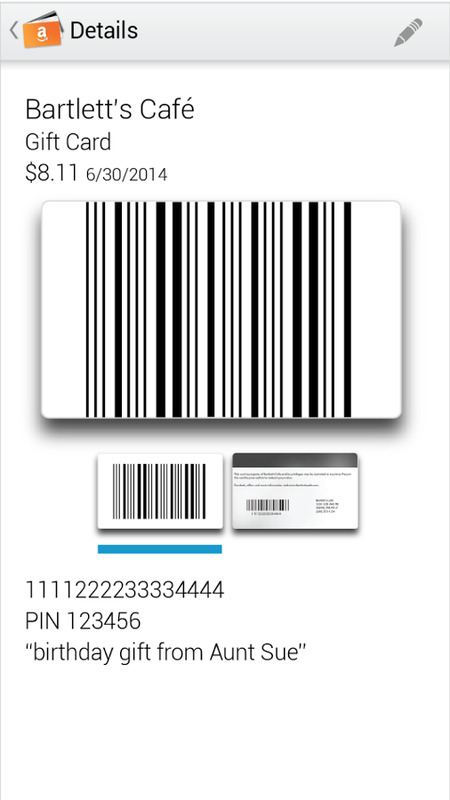 The app seems to be very beta at the moment - it's barely more than a few menus and a database, though it includes an option to protect your cards with an app PIN code. 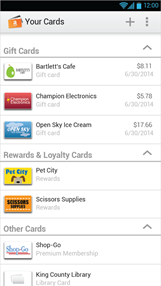 There's no way to pay with Amazon's online payment system, as you might expect. 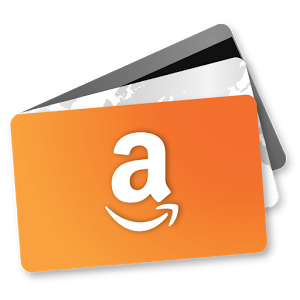 It seems a little odd that Amazon is promoting a retail shopping aid, when their entire business is centered around getting you to shop online. 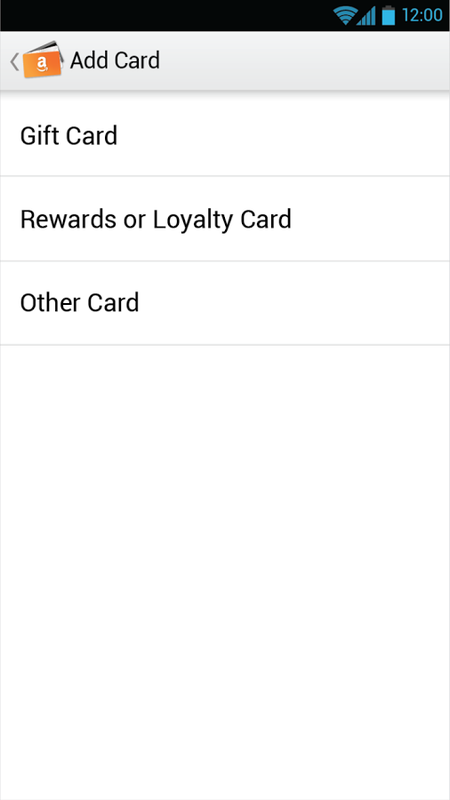 The description does say that gift cards from "supported merchants" can automatically retrieve remaining balance amounts within the app, meaning you can do away with the post-it note and Sharpie as well.